FOREST LIMITS: North-Bagerhat, Khulna and Sathkira districts : South-Bay of Bengal; East-Baleswar (or Haringhata) river, Perojpur, Barisal district, and West-Raimangal and Hariabhanga rivers which partially form Bangladesh boundary with West Bengal in India. 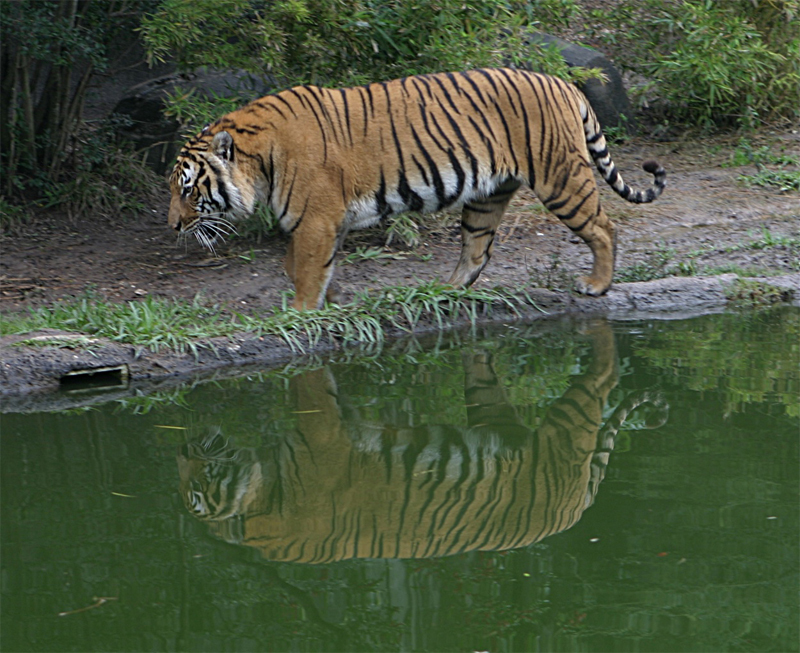 MAIN ATTRACTIONS: Wildlife photography including photography of the famous Royal Bengal Tiger, wildlife viewing, boating inside the forest will call recordings, nature study, meeting fishermen, wood-cutters and honey-collectors, peace and tranquility in the wilderness, seeing the world's largest mangrove forest and the revering beauty. 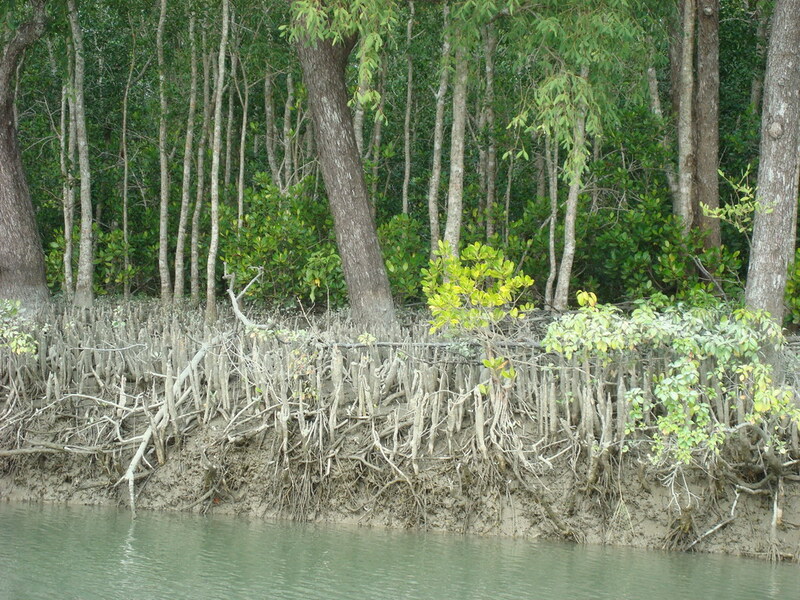 The Sundarbans are the largest littoral mangrove belt in the world, stretching 80km (50mi) into the Bangladeshi hinterland from the coast. 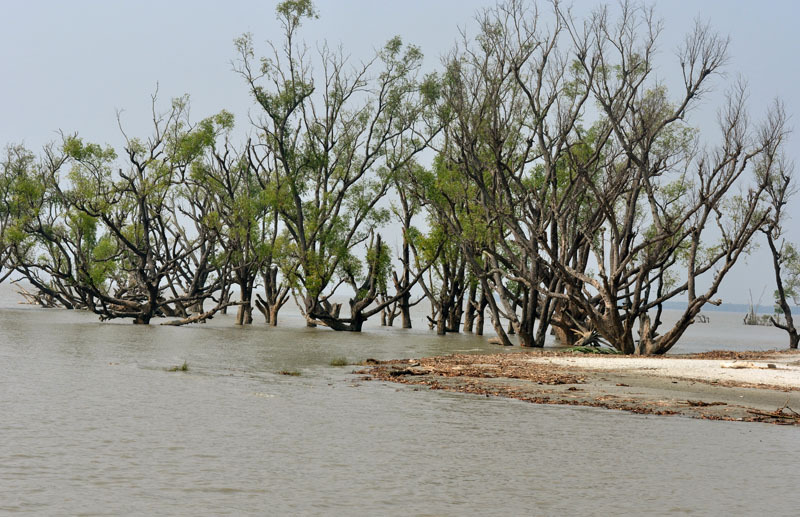 The forests aren't just mangrove swamps though; they include some of the last remaining stands of the mighty jungles, which once covered the Gangetic plain. 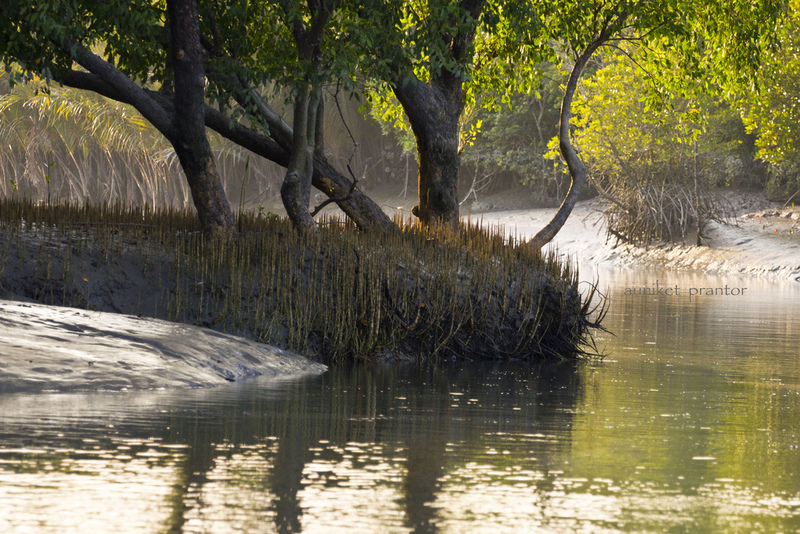 The Sundarbans cover an area of 38,500 sq km, of which about one-third s covered in water. 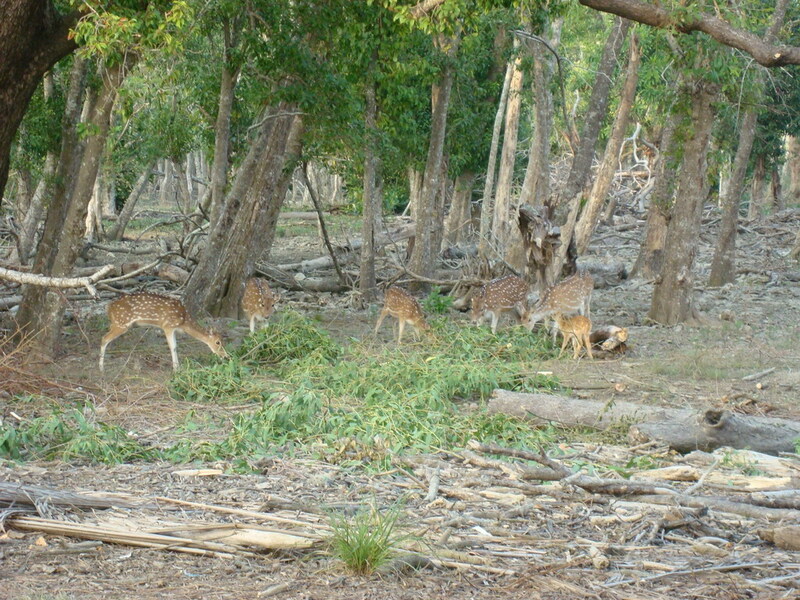 Since 1966 the Sundarbans have been a wildlife sanctuary, and it is estimated that there are now 400 Royal Bengal tigers and about 30,000 spotted deer in the area. 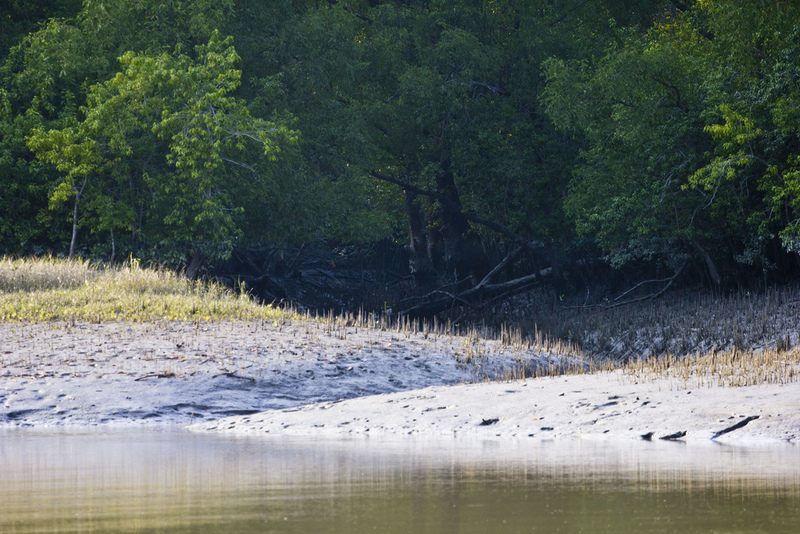 Sundarbans is home to many different species of birds, mammals, insects, reptiles and fishes. 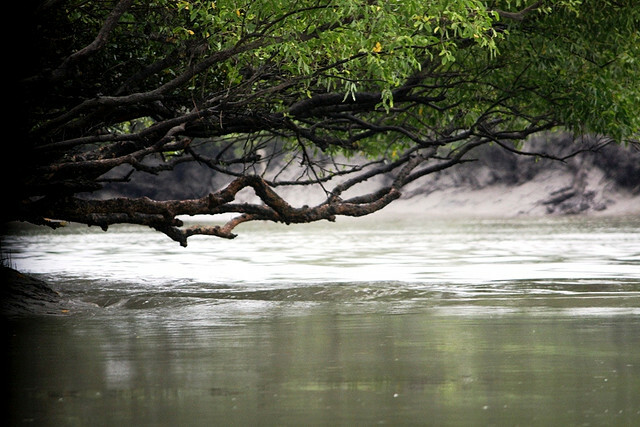 Over 120 species of fish and over 260 species of birds have been recorded in the Sundarbans. The Gangetic River Dolphin (Platanista gangeticus) is common in the rivers. No less than 50 species of reptiles and eight species of amphibians are known to occur. The Sundarbans now support the only population of the Estuarine, or Salt-Water Crocodile (Crocodiles paresis) in Bangladesh, and that population is estimated at less than two hundred individuals Here land and water meet in many novel fashions, Wildlife presents many a spectacle. 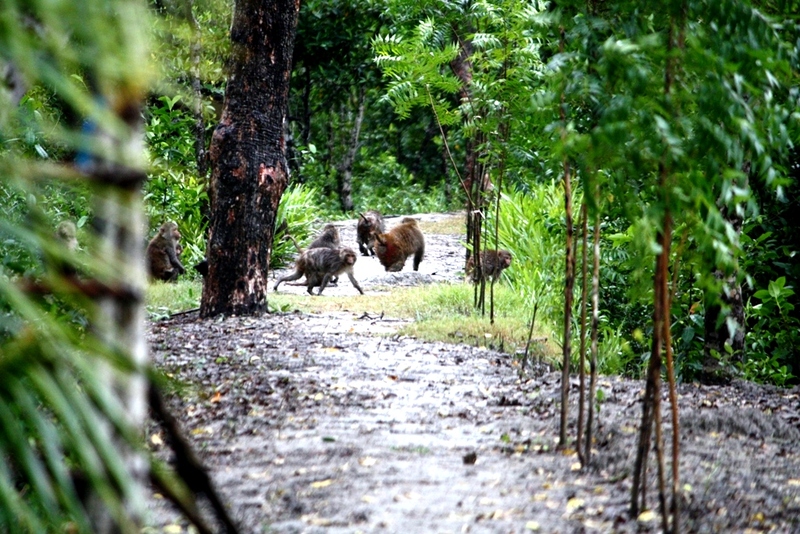 No wonder, you may come across a Royal Bengal Tiger swimming across the streams or the crocodiles basking on the riverbanks.With the approach of the evening herds of deer make for the darking glades where boisterous monkeys shower Keora leaves from above for sumptuous meal for the former. For the botanist, the lover of nature, the poet and the painter this land provides a variety of wonder for which they all crave. It's beauty lies in its unique natural surrounding. Thousands of meandering streams, creeks, rivers and estuaries have enhanced its charm. 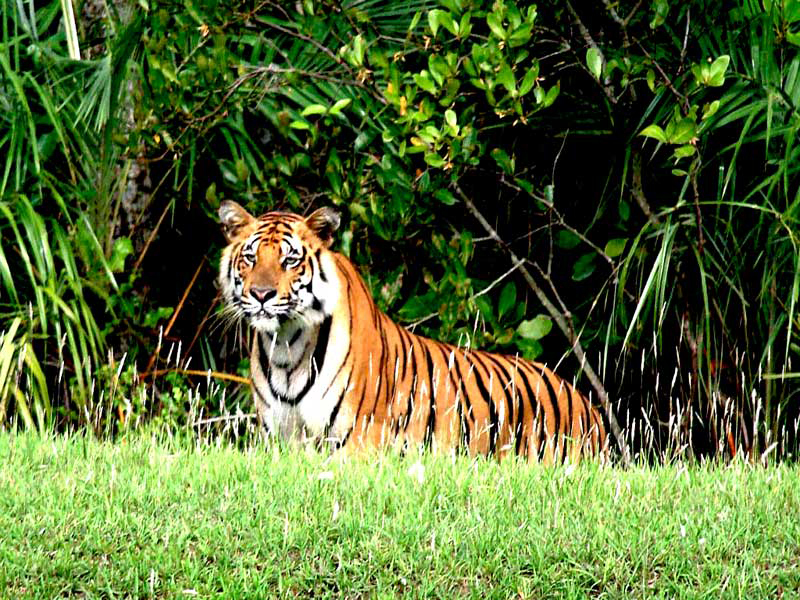 Sundarbans meaning beautiful forest is the natural habitat of the world famous Royal Bengal Tiger, spotted deer, crocodiles, jungle fowl, wild boar, lizards, theses monkey and an innumerable variety of beautiful birds. 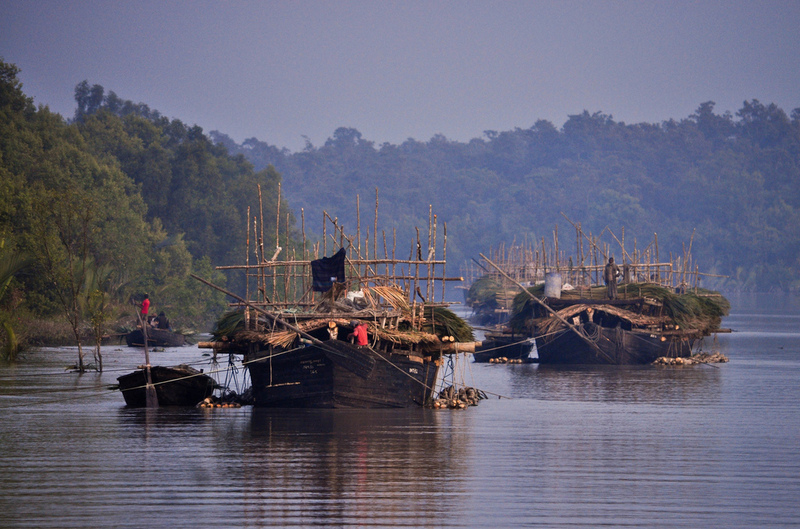 Migratory flock of Siberian ducks flying over thousands of sail boats loaded with timber, golpatta (round-leaf), fuel wood, honey, shell and fish further add to the serene natural beauty of the Sundarbans. This is indeed a land for the sportsmen, the anglers and the photographers with its abundance of game, big and small, crocodile, wild boar, deer, pythons, wild-birds and above all the Royal Bengal Tiger, cunning, ruthless and yet majestic and graceful, For the less adventurously inclined, there are ducks and snipes,herons and coots, yellow-lags and sandpipers. It is also the land for the ordinary holiday makers who desire to rest or wander around at will to refresh their mind and feast their eyes with the rich treasure that nature has so fondly bestowed. Means of Communication: Water transport is the only means of communication for visiting the Sundarbans from Khulna or Mongla Port. Private motor launch, speedboats, country boats as well as mechanized vessel of Mongla Port Authority might be hired for the purpose. 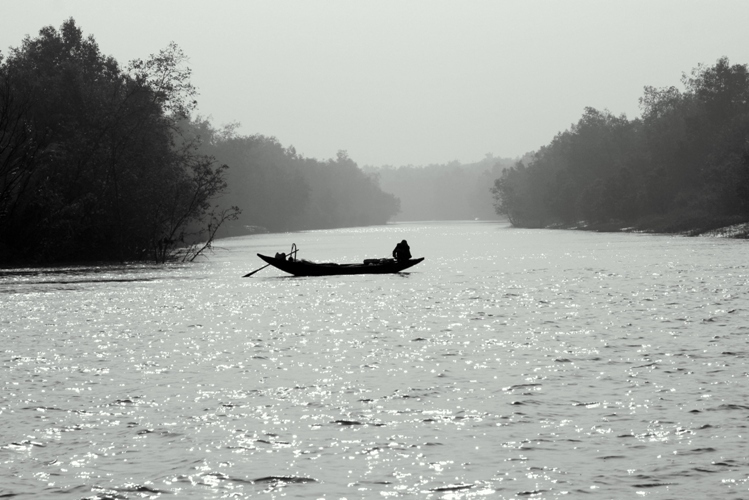 From Dhaka visitors may travel by air, road or rocket steamer to Khulna - the gateway to the Sundarbans. Most pleasant journey from Dhaka to Khulna is by Paddle Steamer, Rocket presenting a picturesque panorama of rural Bangladesh. Day and nightlong coach services by road are also available. The quickest mode is by air from Dhaka to Jessore and then to Khulna by road. Journey time: It varies depending on tides against or in favor in the river. Usually it takes 6 to 10 hours journey by motor vessel from Mongla to Hiron Point or Katka. 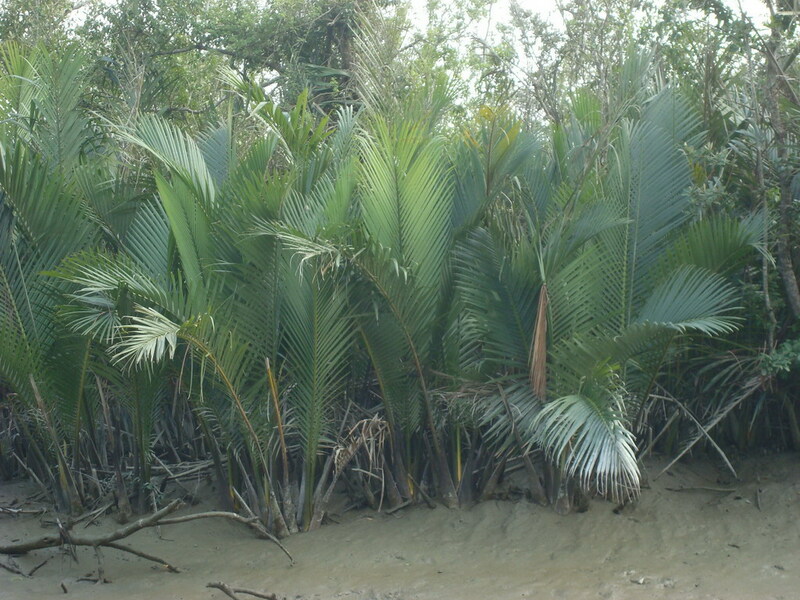 FAMOUS SPOTS: The main tourist spots in Sundarban are Karamjol, Katka, Kochikhali, Hiron point and Mandarbaria. Hiron Point (Nilkamal) for tiger, deer, monkey, crocodiles, birds and natural beauty. Katka for deer, tiger, crocodiles, varieties of birds and monkey, morning and evening symphony of wild fowls. 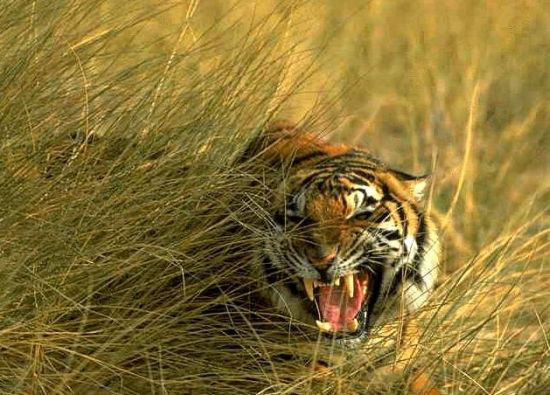 Vast expanse of grassy meadows running from Katka to Kachikhali (Tiger Point) provides opportunities for wild tracking. Tin Kona Island for tiger and deer. 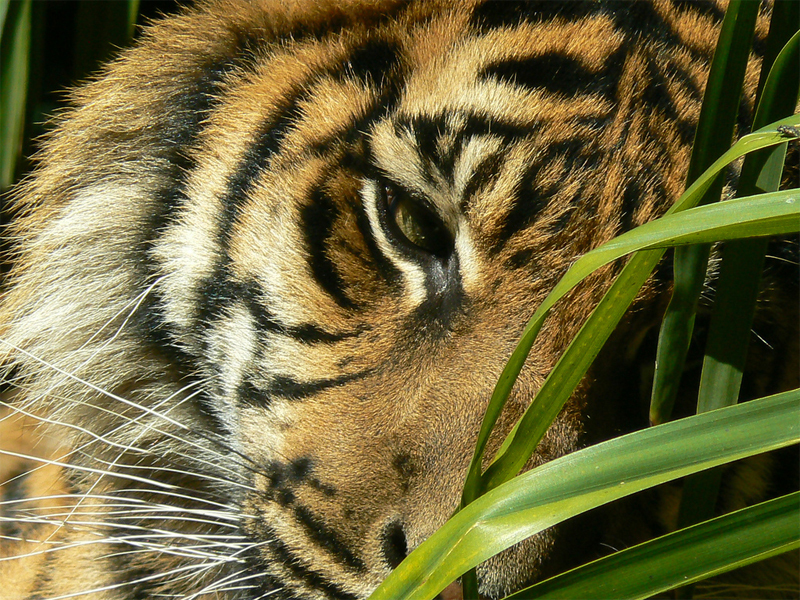 We have found 4 videos for Sundarban from youtube.com.